There was a rumour circulating a couple of years ago that Sephora was making its way to London. As expected, mild hysteria ensued, as empty storefronts were staked out and Google alerts for “Sephora in London” were actioned. Did it happen? No, but it was a joyous and exciting time. I’m a big fan of Sephora, but not just for its array of dreamy products. (We have Cult Beauty and Space NK for that.) What I love about Sephora is that it’s where I met my true love. I’m even listening to Sade's “No Ordinary Love” as I write this. You might be thinking that it was someone in Sephora who took my breath away between the perfume and foundation aisles. But actually, it wasn’t. This extraordinary love came courtesy of a free sample that was a reward for spending an indecent amount of money there. 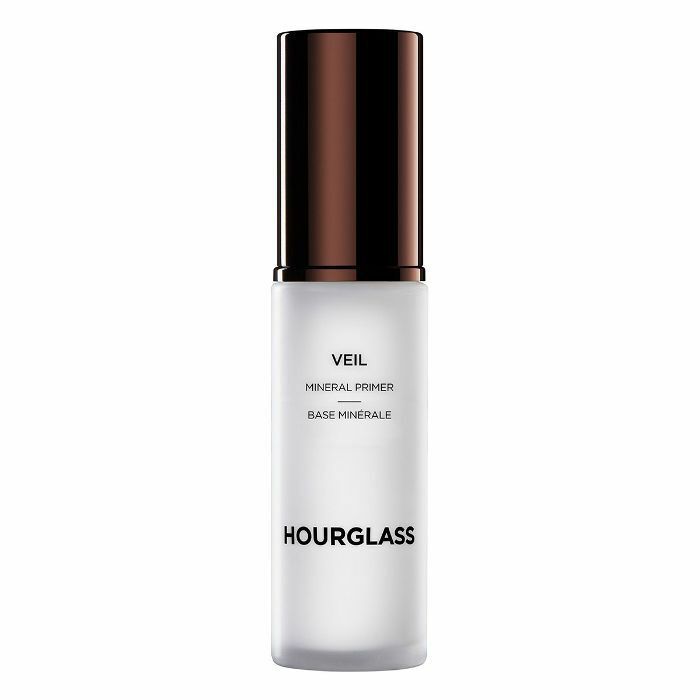 Well, friends, it’s lucky that I felt the need to throw some dollars around town, as I received the travel size of Hourglass’s Veil Mineral Primer. I had to wait 12 hours until I reapplied my makeup to try it, but it was it worth it. This was in 2012, by the way. I can’t remember any of the books, TV shows or outfits I bought that year, but I can remember the precious first application of Veil Mineral like it was yesterday. I’m on a one-woman mission to share the absolute joy that this primer incites, so be prepared for your makeup game to be changed for good. The first time I applied it on my face, I blended my foundation on top of it and realised that it was gliding with as much ease as an Olympic ice skater. The results got even better, as once I finished my full face and set it, I looked different. The kind of different that you only get when a pro applies your makeup or when you’ve got an entire lighting system for taking selfies. I was hooked. I remember reaching for my blotting papers and setting powder midday to dab off my usual shine, but guess what? There wasn’t any. You know that GIF of the man blinking in confusion? That was me. I bought the full-sized bottle immediately and jumped straight into £55 worth of priming perfection. Yes, I know that seems a lot for a product that goes above skincare and beneath makeup. But trust me—it’s worth it for making every product you use look infinitely better. Six years later, we’re still going strong. Every bottle gets scraped until every drop of the formula is used up. I refuse to wear makeup without it because once you see how transformative it is, nothing else will do. That’s a tell-tale sign of a good product. Also, when you stop using it or try something else, you can notice the difference. You’ve probably already noticed, but I really don’t shut up about this primer. I recommend it to everyone. Especially those who say that they just don’t get primers or that they’re neither skincare or makeup. I get it. I don’t really get primers either. I just get this one. 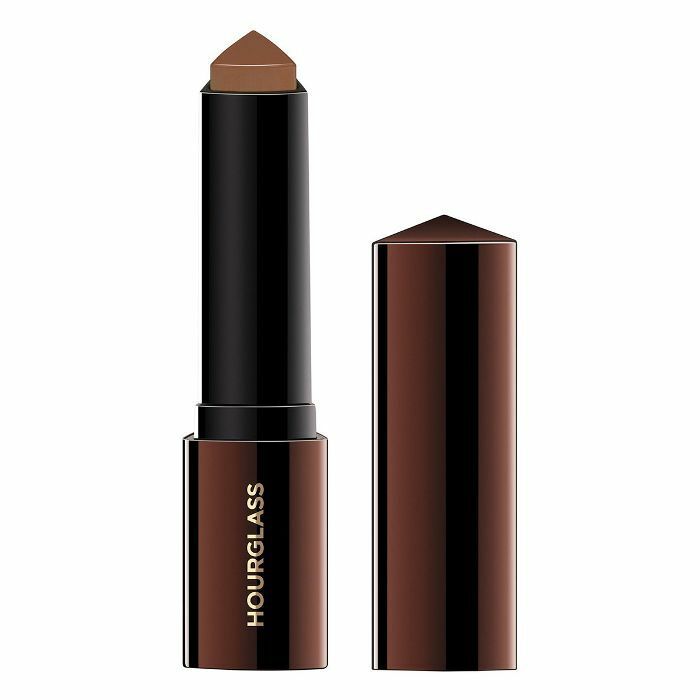 While Hourglass could totally be a one-product brand, it’s not. Here are some other favourites I always pick up when primer shopping. If you’re a full-coverage fiend, you need this in your life. It’s seriously pigmented but doesn’t look like you’ve applied a ton of product to your face, as the finish is flawless. I use a lighter shade for my under-eye concealer and a darker shade for contouring. This formula is unbeatable. 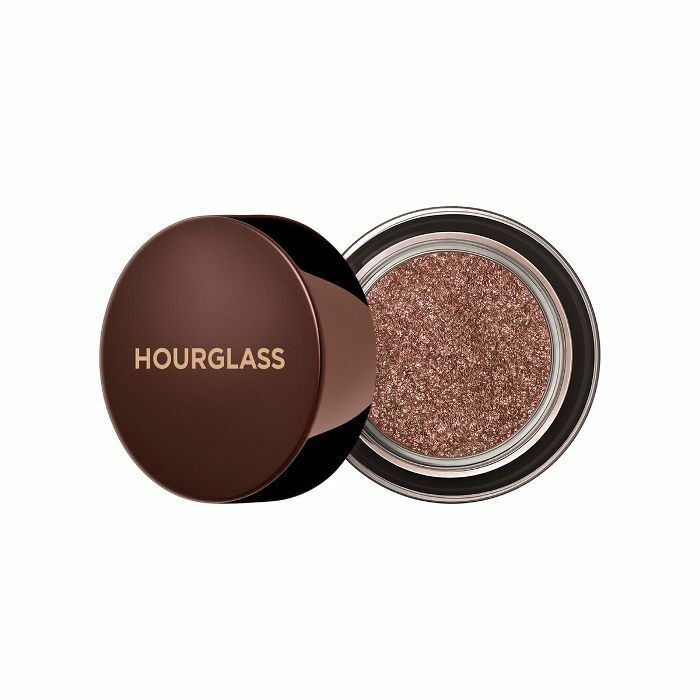 I’m pretty sure you can only re-create the golden hour (that magical time after sunrise and before sunset that elevates all of your photos to insane levels) with this powder. 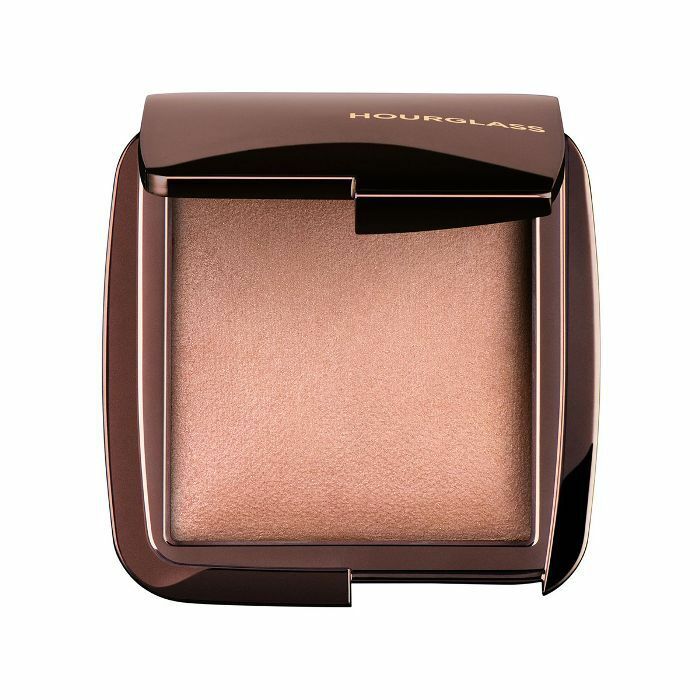 It gives a soft lit-from-within glow without looking metallic. When I was deciding between the intense shades, I saw the girl power–inspired names, including Innovator, Activist, and Leader. This made the decision even harder. These lip pencils are a must-have if you’re looking for both pigment and comfort, as they’re bold and contain a blend of shea butter and lip-softening oils. There are few things that tempt me away from my Beautyblender, but this vegan brush certainly did. 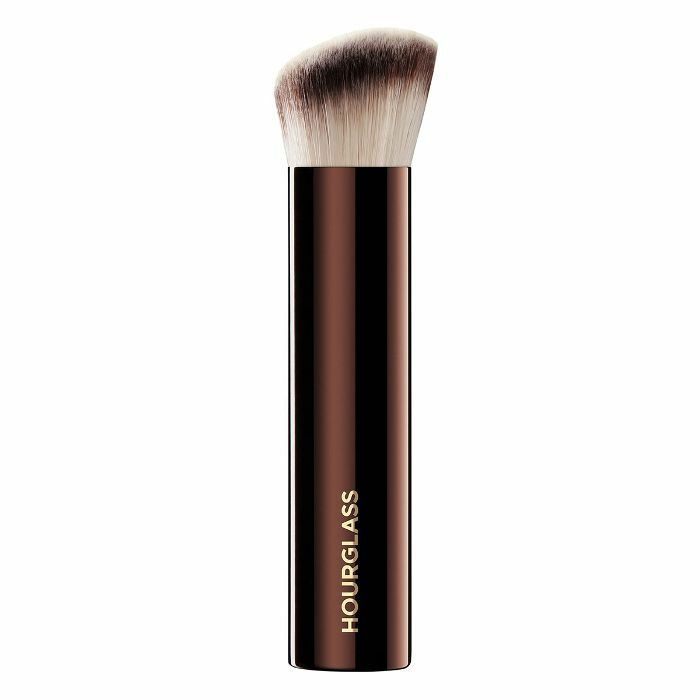 It buffs foundation into such a natural finish, even with full-coverage formulations. Plus, the handy size means it also fits into every makeup bag too. I have a weakness for rose-gold and champagne glitter eye shadows. The evidence of this can be seen in all the palettes I’ve hit pan in those shades. So you can imagine my excitement when I got my hands on these light-reflecting gems. They’re not quite a cream and not quite a powder, so you can easily build the intensity depending on the look you’re going for. 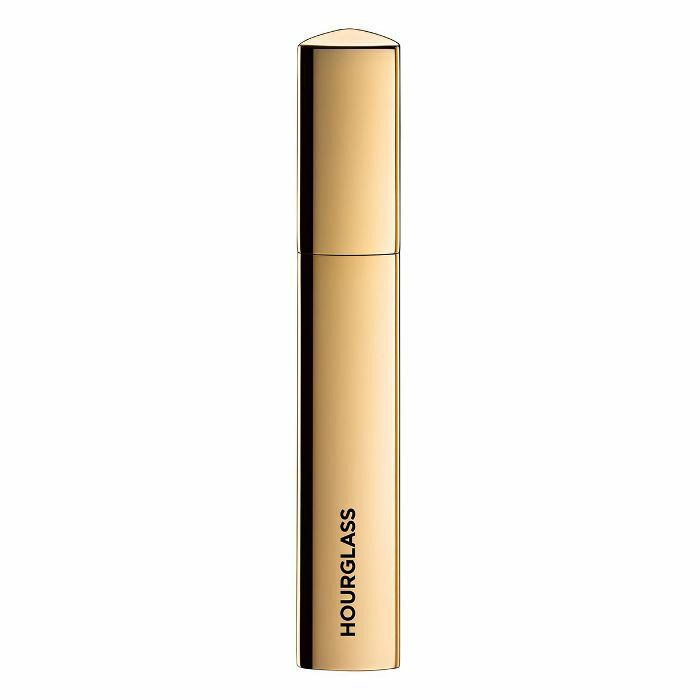 This coats the lashes with a clump-free formula that adds both volume and definition. It also wins an award for being extremely pretty to look at. 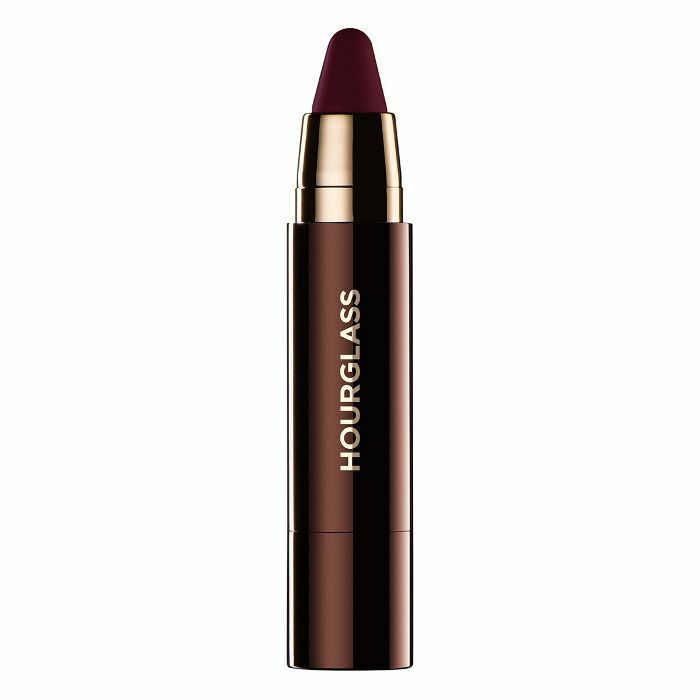 If you’re looking for innovative products that deliver on efficacy and style, get Hourglass into your makeup bag ASAP. Can a Clarisonic Really Apply Makeup as Well as a Beautyblender?